Desk fans are excellent as there's no installation required. It's perfect for people who need to work long days in offices where there may or may not be air conditioning. The best thing about a desk fan is you can generally just remove the desk fan from the box and start using it right away. A ceiling fan may require an hour or two of install time; you can skip that if you like by purchasing a desk fan. Major difference between a desk fan and a ceiling fan is a desk fan may not move as much air. Also the direction from which the cool air is going to come from is also going to change as well. 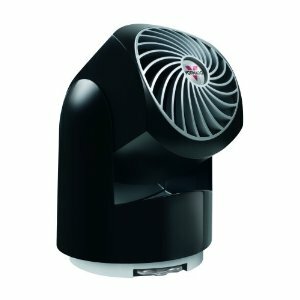 You can purchase desk fans that are very powerful, that will move a lot of air. 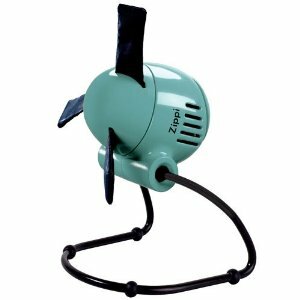 Whether you choose one that moves a minimal amount of air, or a large amount of air, a desk fan is an excellent tool to keep you cool in a warm environment. Mainly all you need is a wall outlet, to plug the fan into. Once the fan is plugged in, you can turn on what level you want. Most desk fans have levels 1, 2, and 3. Then you can sit down and relax in the cool air. 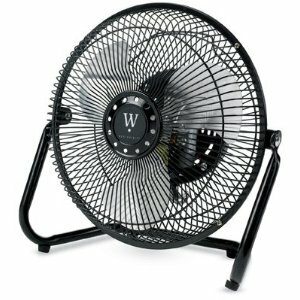 Tabletop fans below are extremely useful when attempting to keep cool in the summer months. 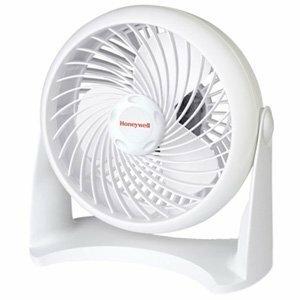 These fans are made by different manufacturers, including Lasko, Honeywell, Vornado and others. 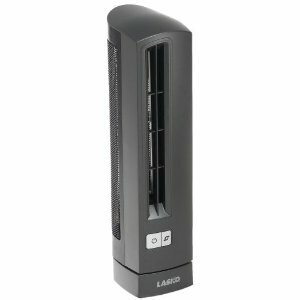 If you find a desk fan that you like feel free to leave a review. And of course, let us know if you are unable to find a particular desktop fan as well. We will do our best to find that particular model for you and get it added to the website as well. 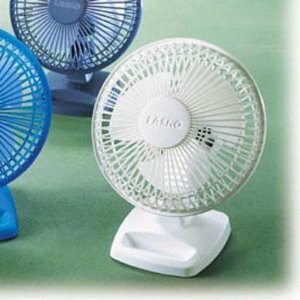 These fans can sit on your desk and keep you cool. They are great in the summer time. Desktop fans plug into a wall outlet and are easy to get going, requiring little assembly. Desktop fans are cheap and also cheap on your energy bill.